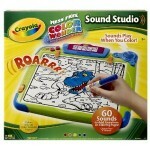 Amazon currently has the Crayola Color Wonder Sound Studio marked down to $9.99 (from $34.99) + you can get $3 back via the rebate found here! Find more Amazon toy markdowns here. 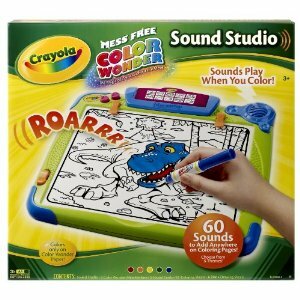 There is a list of toy deals under $10 here.